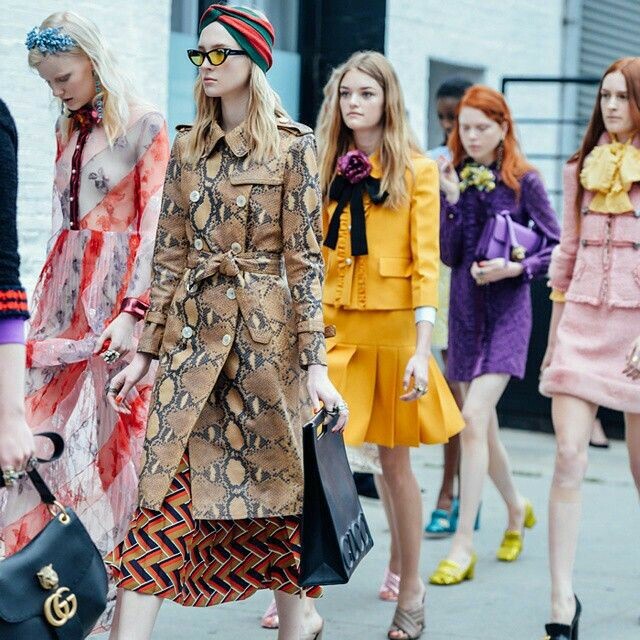 Italian label 'Gucci' brings vintage inspiration back, thanks to new creative director 'Michele Alessandro'. The 'Gucci Cruise 2017 Collection', was recently shown at London's Westminster Abbey, and we saw a new side to the brand we haven't seen for a while. Bootleg tees, embroidered hoodies and soccer style jerseys are back featuring the brands logo; they are the coolest items you can have in your closet this season! 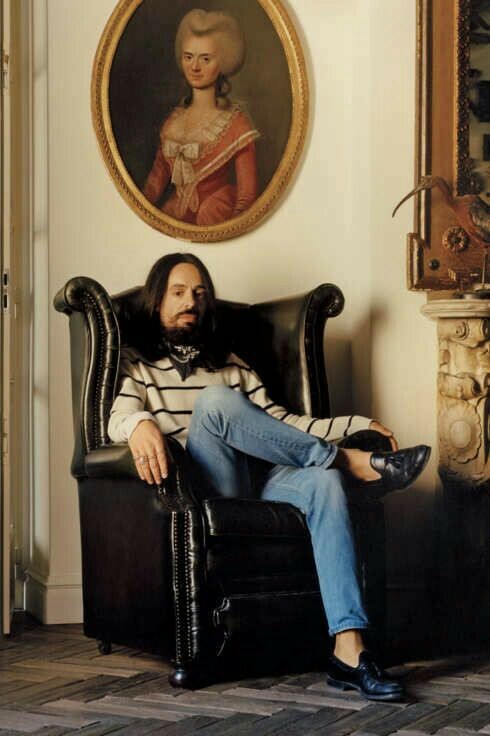 In January 2015 Gucci appointed, Michele Alessandro as its new creative director. His early design career began at Fendi working as a senior accessory designer. He was international Fashion designer of the year in both 2015 and 2016 at the British Fashion Awards. Prior to becoming creative director, he had worked behind the scenes for approximately 13 years. Since his appointment into the creative director position, we have seen the brand rocket into the public eye and has become a celebrity favorite! Beyoncé, Harry Styles and Nicole Kidman are huge fans and its fast becoming an Australian celebrity favorite also. Michele's personal profile is also on the rise with over 155K Instagram followers and almost 500,000 google hits. The future looks exciting for Gucci with Michele Alessandro having taken over the reins!